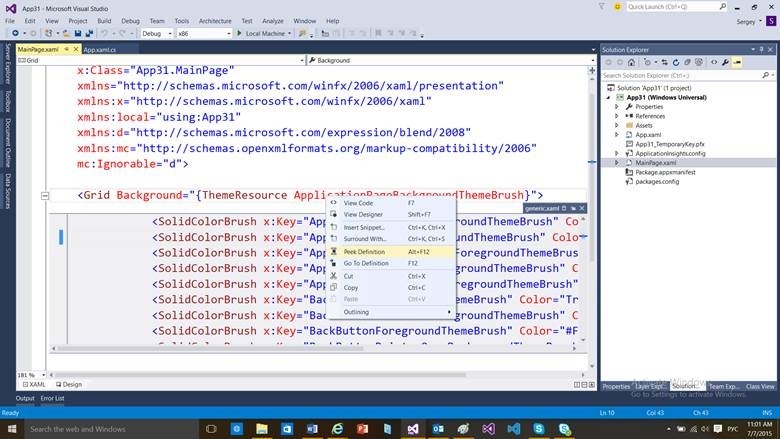 One more new feature, which is available for Windows 10 developers, is Drag and Drop support. 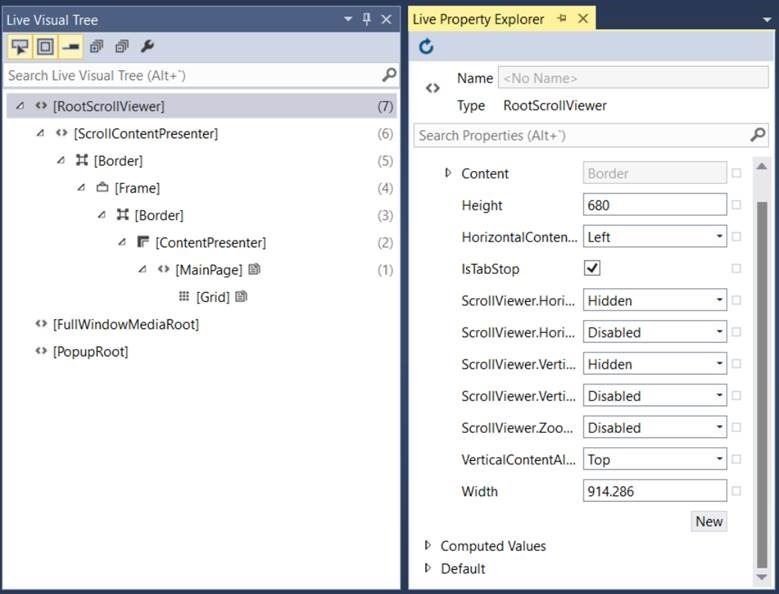 Starting with Windows 10 you can implement Drag and Drop functionality between UI parts of your application or use external sources/targets including Win 32 applications. Let’s start with Drag operation. In order to show how Drag operation works, I simply added an image from the application package to the main page. In this event handler I used StorageFile class in order to pass my image like a file and thanks to Data property of DragStartingEventArgs parameter I packaged the file to the object of DataPackage class. 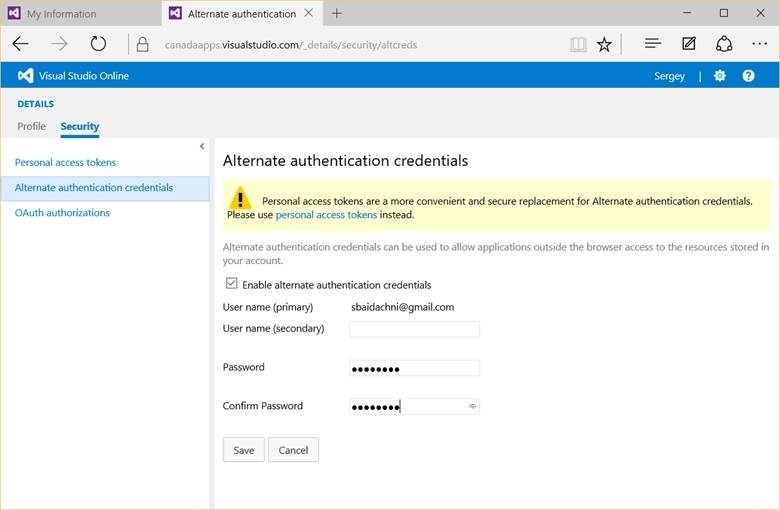 DataPackage class is very popular among different features in Universal Windows Platform and usually you need to pass it to the operation system and OS allows to select the target application. But in case of Drag functionality user selects the target directly. So, we just need to prepare the DataPackage and that’s all. Additionally I used two important properties there: DragUI and RequestedOperation. 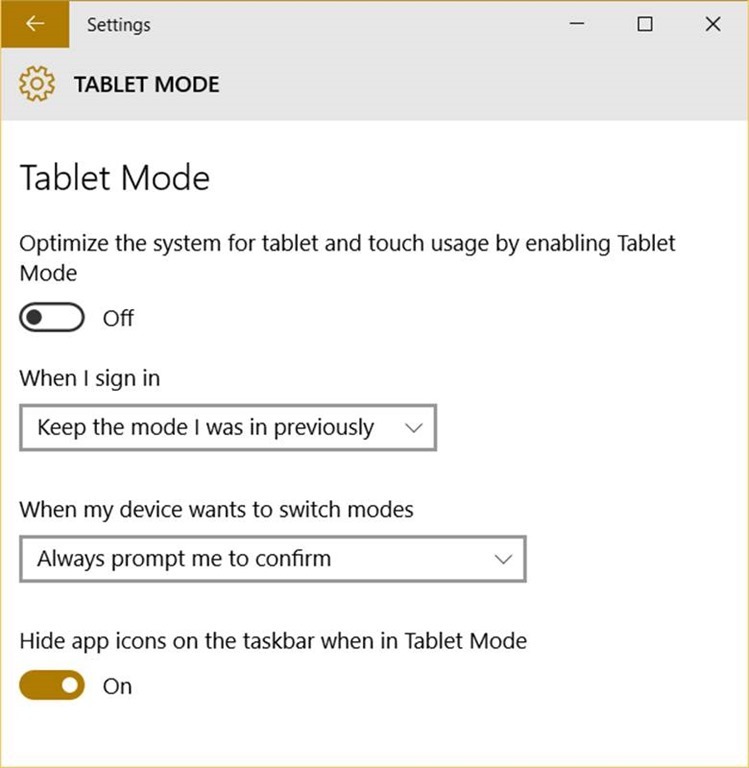 Thanks to the RequestedOperation I can assign the right operation and user should not be able to select anything from system menu – just drag and drop. Thanks to DragUI I can apply the content which will be shown during Drag operation. If you don’t use DragUI property, user will see the same image with the same width and height like in your application. It’s not very cozy to drag a huge image especially if you don’t use RequestedOperation – the system menu will be behind the image. That’s why you can assign any other content using DragUI or use SetContentFromDataPackage method in order to ask API to prepare appropriate icon for you based on content in DataPackage. Just run the application and drag and drop the image to the file explorer – image will be copied to the selected folder. 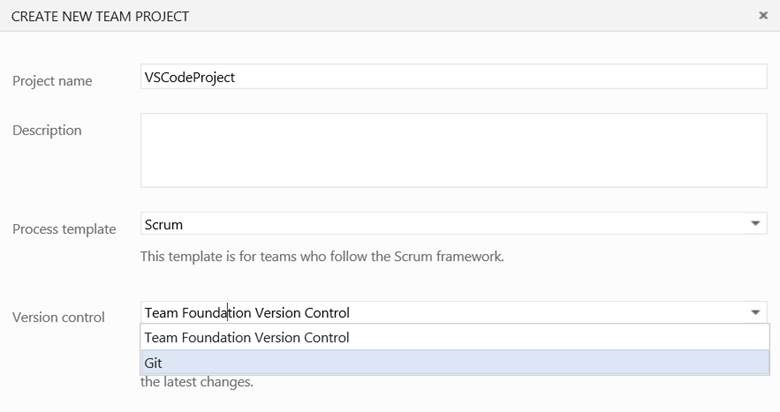 Let’s see how to implement an opposite task – Drop functionality. I want to accept several images. So, I am going to use ListView in order to show my items. You can see that I am using AllowDrop to activate the Drop functionality, DragEnter – to setup allowed operations (Copy) and Drop – to get content from DataPackage and show it using ListView. In the next step I implemented DragEnter event handler in order to notify the system about supported operations. Finally, I am using DataPackageView in order to get reference to the content. DataPackageView can contain anything but I want to work with files only, so I call GetStorageItemsAsync in order to get references to files there and use BitmapImage to prepare the image files for Image objects. I am too lazy, so I decided to avoid any checking – I simply use empty catch block if user passed non-image file(s). That’s all. You can see that it’s easy to implement Drag and Drop functionality and you can make experiments with different content types there or implement the same functionality inside the same application (drag and drop content from one part of application to another). 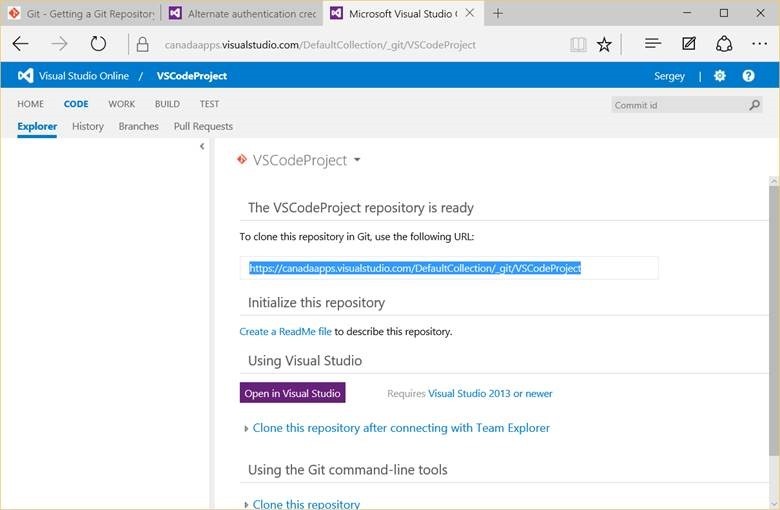 Visual Studio 2015 is released and it’s time to talk about Visual Studio 2015 features and about related to it features. And in this post I decided to talk about C# 6.0 as about a programming language. 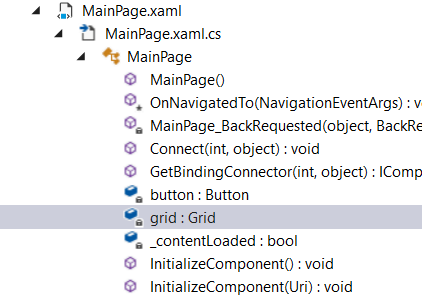 So I am not going to discuss Roslyn and some editor features – just new language features. 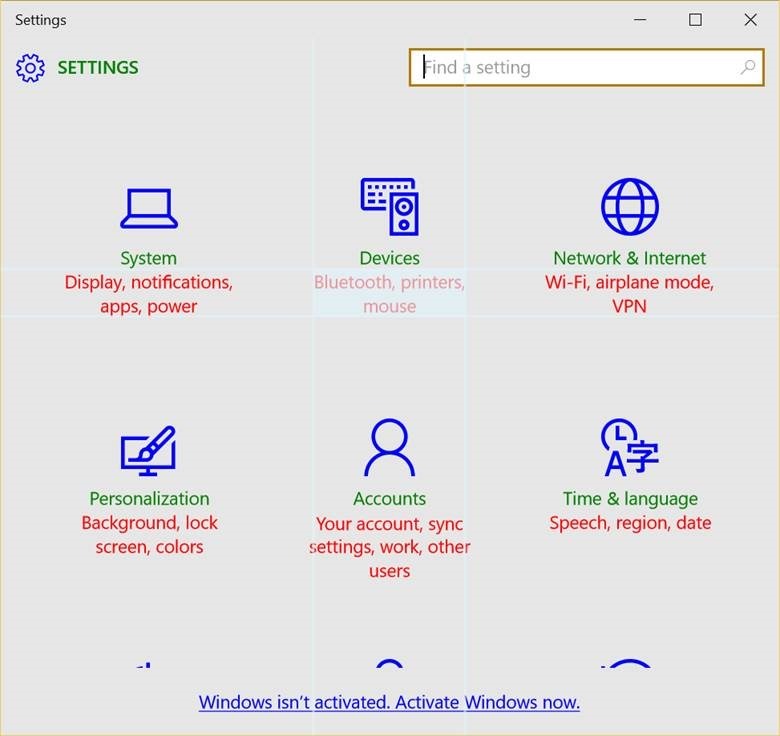 All these features are already available and you can use them right now. Let’s start. 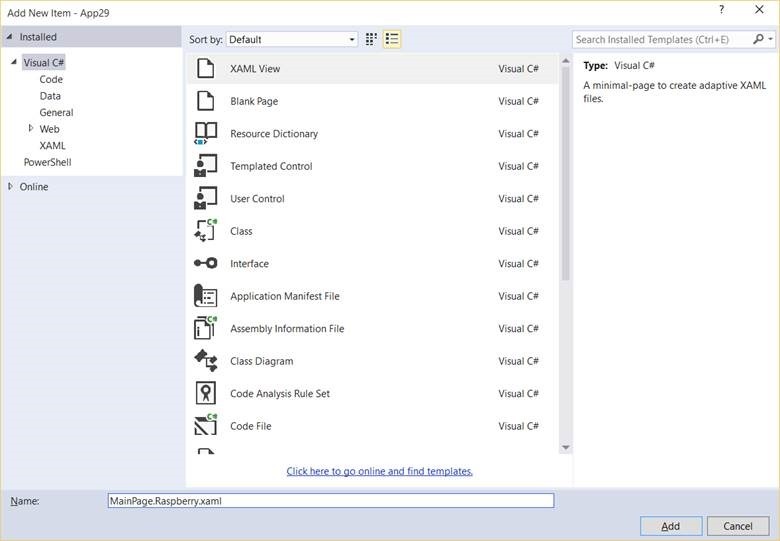 The simplest feature of C# 6.0 is ability to assign default value to auto properties. Non-auto implemented properties cannot have initializer like this. But you cannot change getter-only properties in other methods of the same class. Everybody knows that keyword using allows to declare namespaces which compiler uses to identify the full name of types in your code. Thanks to using you can avoid full names for types like System.Net.Mail.SmtpClient. Instead you can use SmtpClient if you declare System.Net.Mail with using. We used two using static constructions and thanks to that we can use PI, Sin and WriteLine static methods without explicit class name specification. Even after applying of expression-body method, interpolated string and using static we still can use one more new feature of C# 6.0 there – it’s nameof operator. nameof allows to return the name of a variable. It’s very useful in case when you hardcoded names of the variables in debug messages, log messages etc. Thanks to nameof you can easy apply refactoring practices to your variables. It’s the same code but we simplify null conditions using ? operator. You cannot use this operator if you have just one condition. In other words, right after this operator there should be .<data field> but it is still possible to make lot’s of if operators more clear. You can see that class JustClass has an indexer inside. 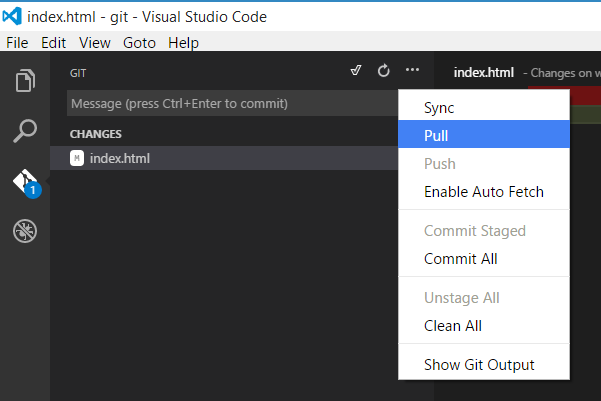 In C# 6.0 I can use indexers in order to initialize objects. For example, in my code I initialized element with index 10 and index 1. Of course, my example doesn’t have much sense but the idea should be clear. You can see that thanks to when keyword we can catch exceptions based on results of expressions. That’s all about language. Next time I will write about IDE and some features there.